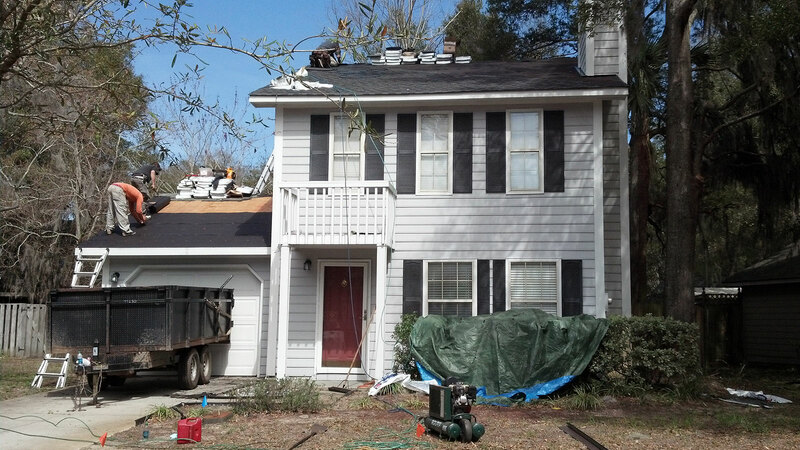 This is a great case study of a home improvement project by American Roofing. This home is located on Wilmington Island in beautiful Savannah, GA. We will refer to the homeowner’s as Mr. and Mrs. Jones to protect their identity. Mr. and Mrs. Jones have a history of home improvement projects with disastrous results. 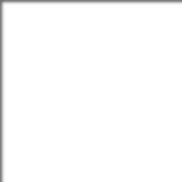 In the past, their experience with contractors was one of always paying upfront and never seeing the project completed, much less to their satisfaction. 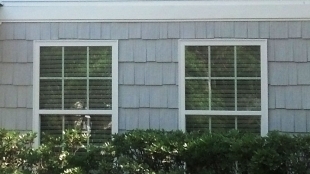 The Jones’ home had an existing Louisiana-Pacific Inner-Seal Siding. This siding was made famous by the 1996 class action lawsuit that resulted in a $475 million settlement. 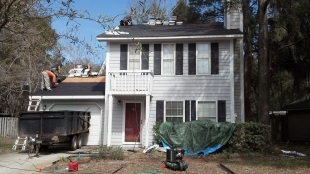 It was a horrible siding that rotted easily, especially in a humid climate like Savannah, GA. 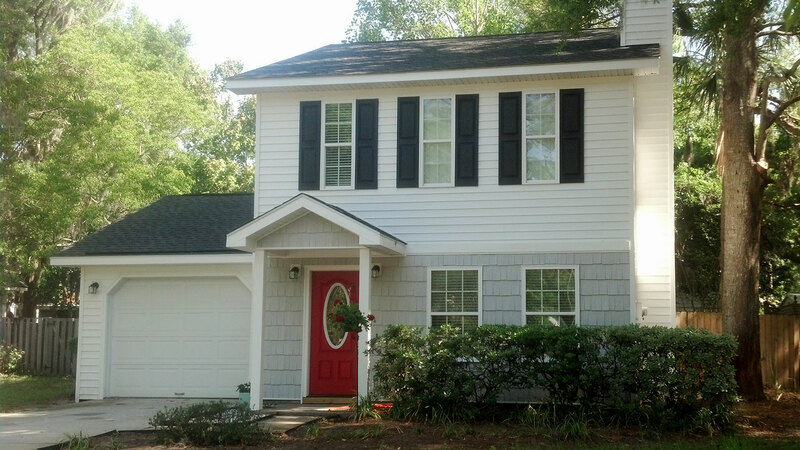 The Jones were determined to find a reputable general contractor to provide an exterior siding renovation that they would love and would complete the job as promised! 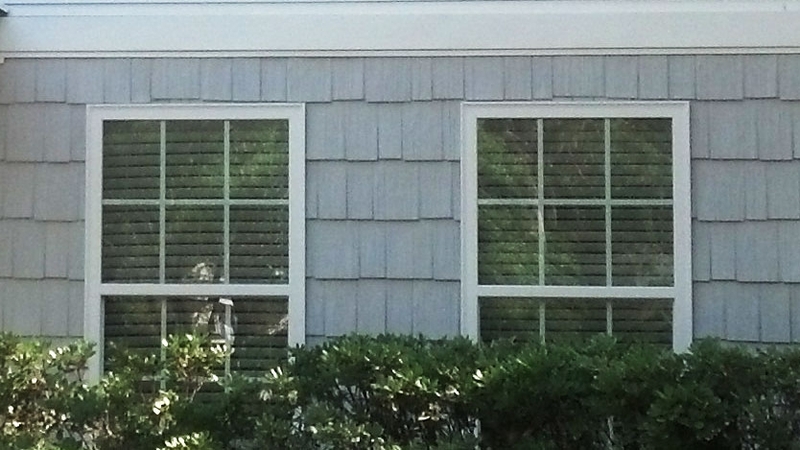 After their research, the Jones selected American Roofing & Vinyl Siding because of their excellent reputation. With American Roofing’s 0% Financing option, they were able to completely remodel the exterior of their home with no money upfront! This fantastic home improvement project included a new roof, new siding, new windows, a new front door and even a new porch that completed the look. 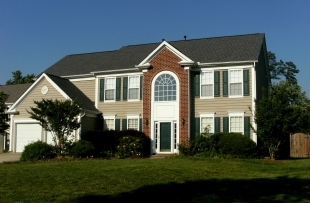 The roof utilized GAF Timberline Lifetime High Definition Shingles and the exterior was accented on the first floor with a beautful hand-split Cedar Shake siding. When the project was completed on time and as promised, the Jones could not hold back their excitement for the transformation of their home. American Roofing surely had them covered! See for yourself what our roofing professionals can do for your next home renovation or remodelling project. 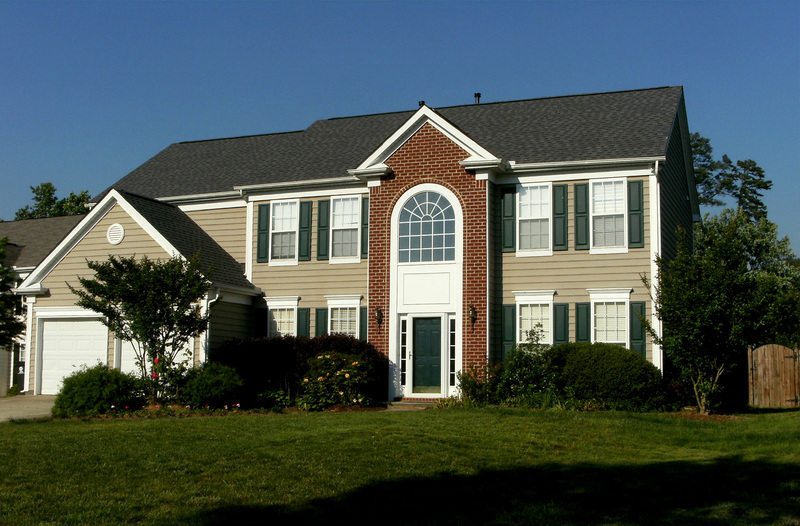 American Roofing & Vinyl Siding professionals can work with you to select a design and the materials appropriate for your improvement project. Give us a call today, or complete our online estimate-request form for a free estimate on your next home renovation project. Have something to share related to this case study? Leave your comments below!